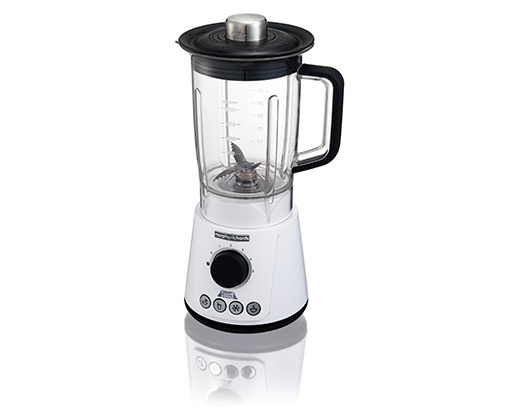 The Total Control Table Blender is an ideal solution for those looking to gain cooking confidence and create a wide range of recipes at just the touch of a button. A selection of pre-programmed settings takes out any guesswork when blending. All prices are in ZAR and include VAT. © 2019 Creative Housewares. All rights reserved.